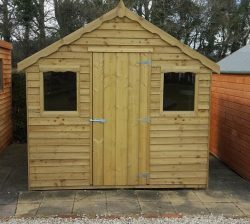 Abwood’s Potting Shed is pressure treated with quality rustic timber. 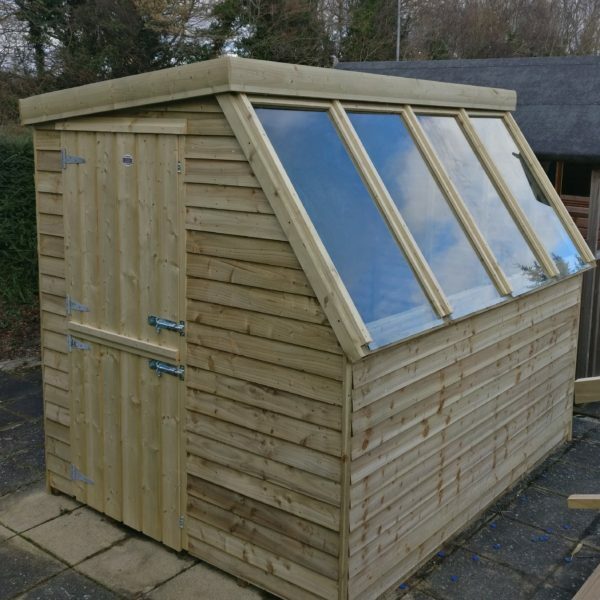 Perfect for potting plants allowing light to get in. 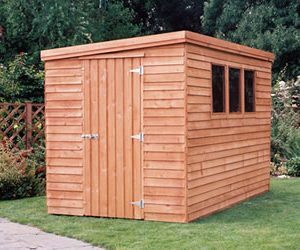 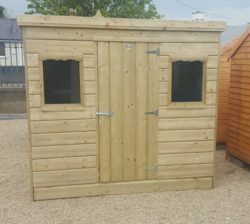 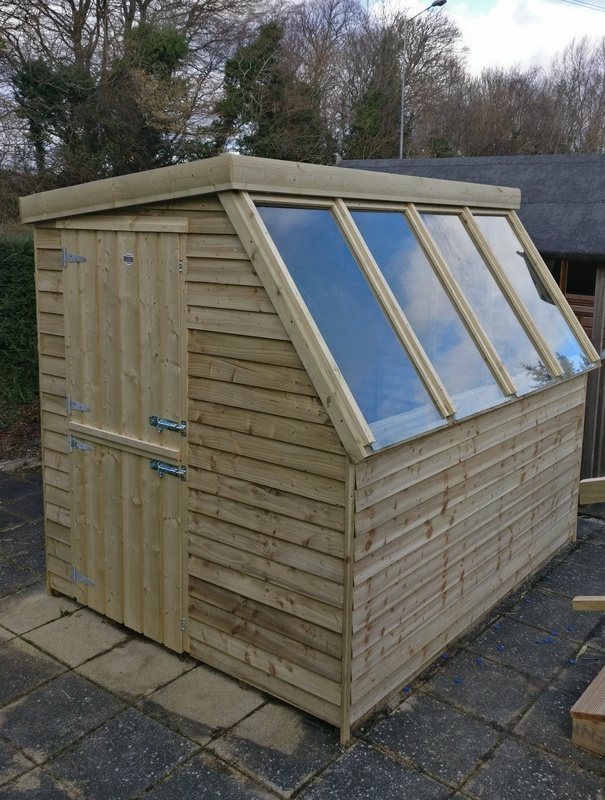 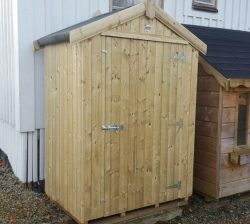 Alternatively potting sheds are perfect for any type of storage in your garden.